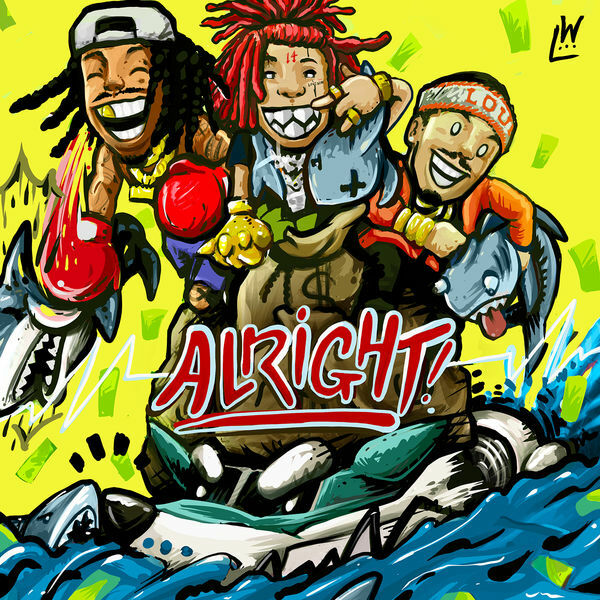 Wiz Khalifa‘s new single ‘Alright’ featuring Trippie Redd & Preme is now available for download and streaming across all platforms. Wiz Khalifa dropped his Rolling Papers 2 album last year and he’s starting 2019 strong with this high profile single. Wiz always seems to make his way around collaborating with everybody, so it’s nice to see him add a Trippie collaboration to his catalog. Download or stream ‘Alright’ below.